You can find nothing more precious than family photos. 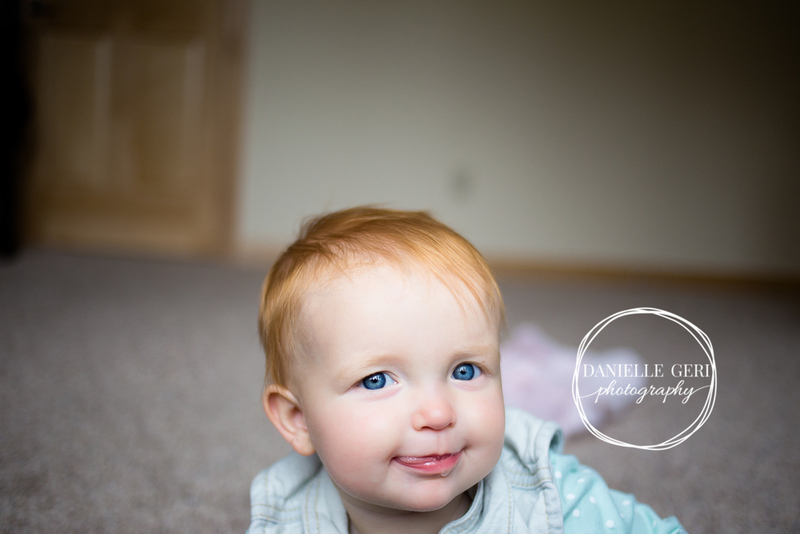 Whether you are looking for a photo of your child to capture his or her perfect age or a family photo to cherish for years to come, Danielle Geri Photography can meet your picture-taking needs. 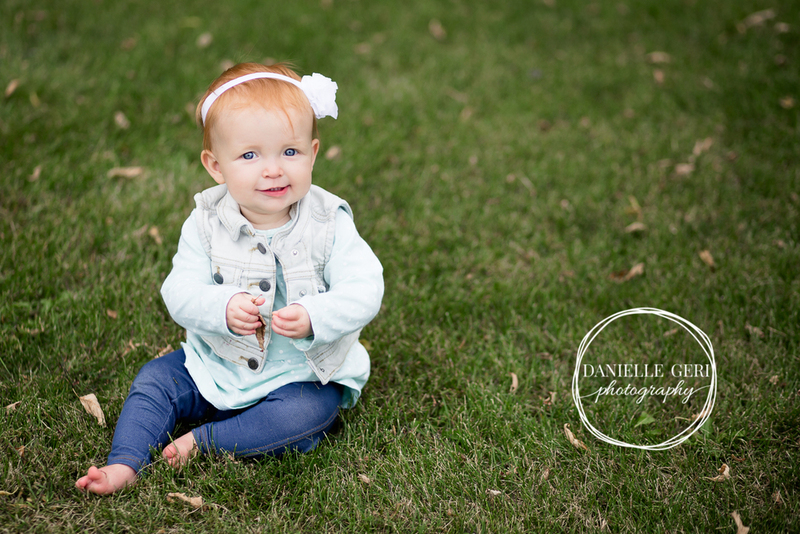 Danielle Geri Photography strives to create a fun and enjoyable photography session for the entire family while getting some darling lifestyle photos - regardless of how tiny the child or how short the attention span. Spend some time falling in love with lifestyle photography and discover the option perfect for your unique family. Some families have the privilege of coming together all at once; every grandparent, aunt, uncle, and cousin in one place. Simply beautiful. Sometimes, these reunions happen at holidays. Often, everyone comes together to celebrate a wedding or graduation. My favorite family occasion to celebrate, is the coming together for a photo session. Family photos are always precious, but these extended family photos become priceless. With so many family members, life happens and change occurs rapidly. Taking a few hours to tell your story, to capture you all just being together, is something you will never regret. It is such a privilege to participate in your unique family dynamic. 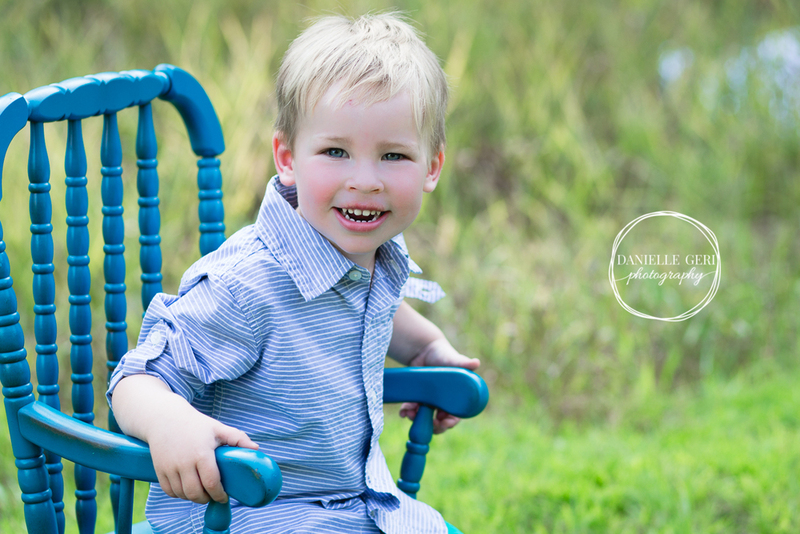 Together, we select a location perfect for your extended family and we plan a session just for you and yours. Don't wait until things change again. Capture your story using lifestyle photography. You have been pouring your heart into a precious family event, and you deserve to have the day captured with stunning professional photographs to treasure for years to come. Your event may involve generations coming together at a family reunion, holiday traditions, bridal showers, new babies, or countless other priceless celebrations. Do not get stuck behind your camera in an attempt to take pictures instead of enjoying your loved ones. We will work together to perfectly and professionally tell the story of your day using the art of lifestyle photography.